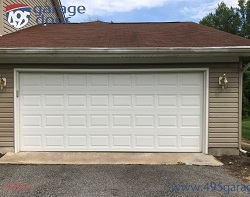 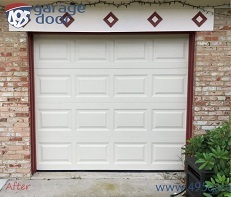 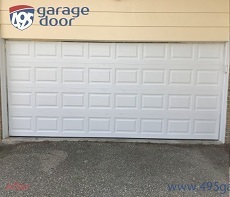 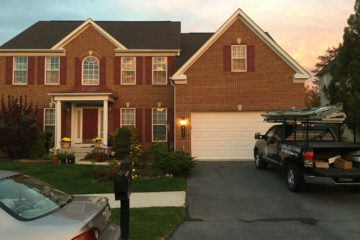 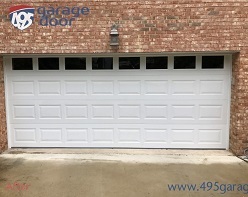 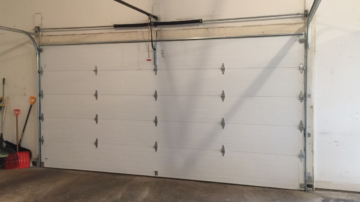 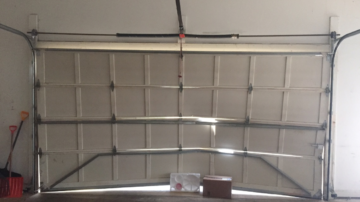 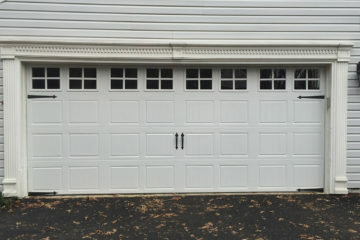 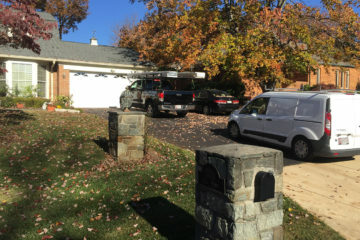 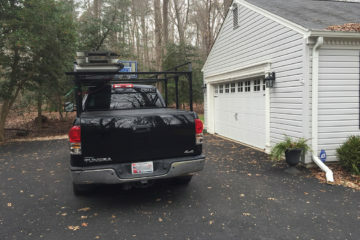 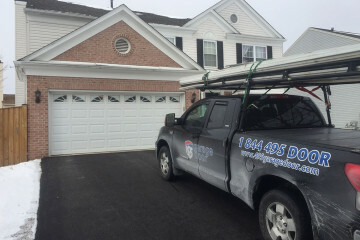 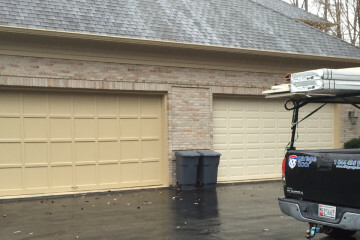 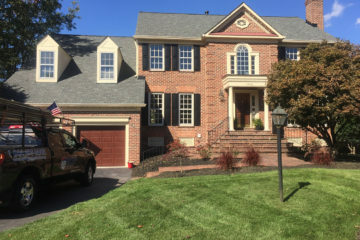 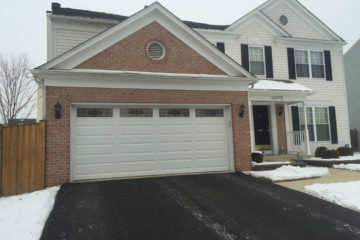 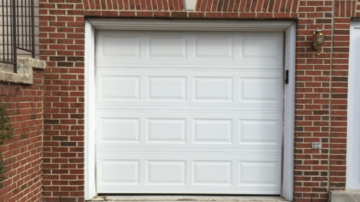 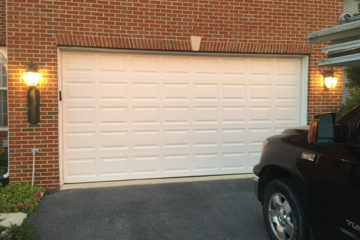 495 Garage Door offers garage door repair and installation to clients in the town of Falls Church, VA and nearby communities. 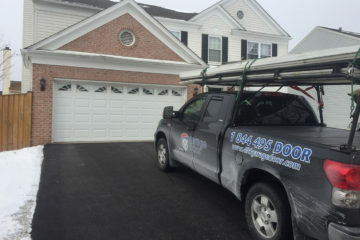 We are here when you need us, and our team of professionals always treats our customers’ homes with courtesy and respect. 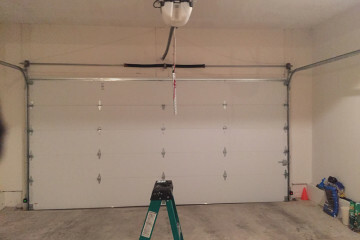 For instance, we never leave a work area without cleaning up and hauling away replaced doors and materials. 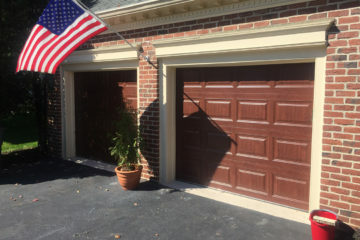 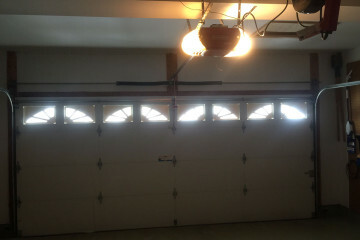 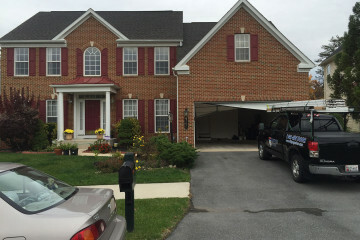 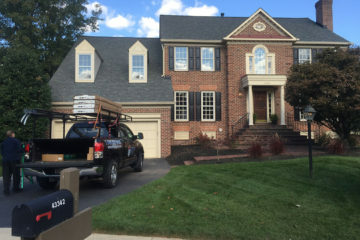 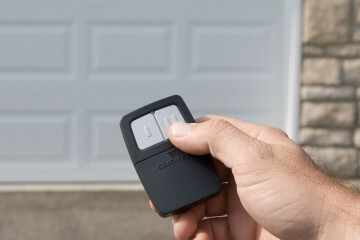 Falls Church residents have relied on us for years for first-rate garage door service. 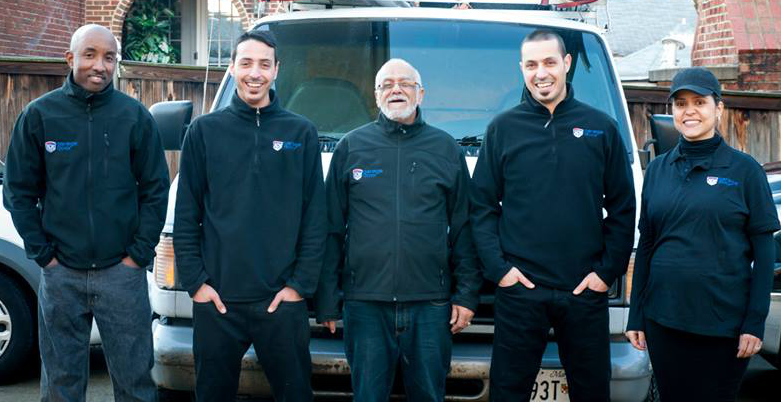 Our highly-trained technicians will help with your issue while communicating with you throughout the entire process. We follow the strictest safety guidelines on-site and keep you informed to ensure your future safety. 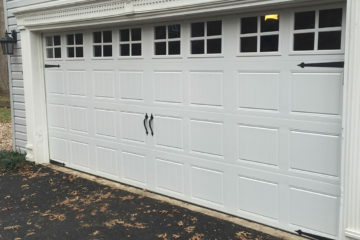 We work quickly and efficiently to satisfy your needs at a price you can afford. 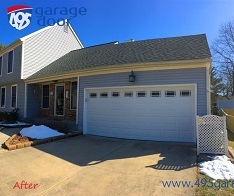 At 495 Garage Door, our track record of satisfied customers drives our business and the steady stream of referrals we receive. 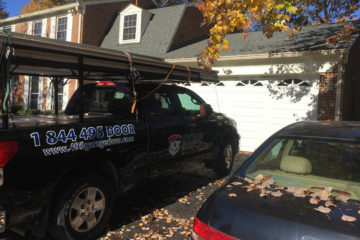 For this reason, customer satisfaction is our top priority. 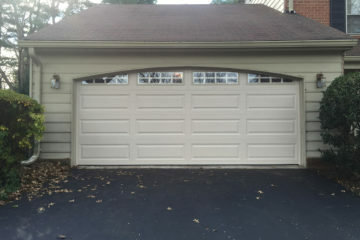 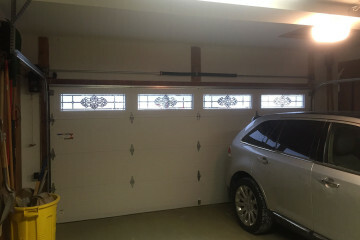 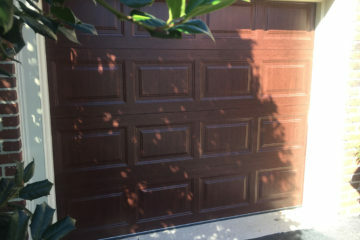 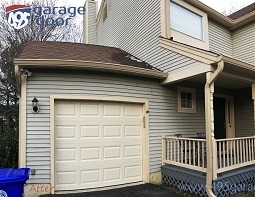 We understand how important a garage door can be to your house’s curb appeal. 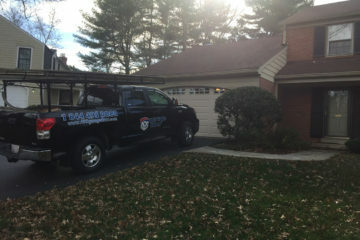 We also know that fast and reliable service is important, and that no one likes expensive surprises or hidden fees. 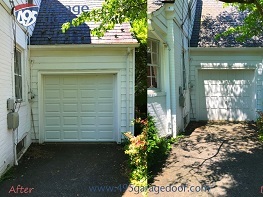 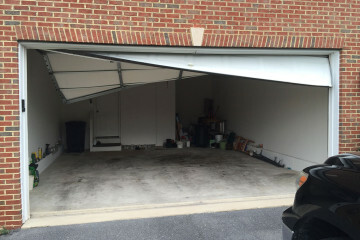 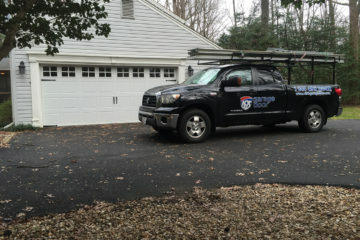 If you live near Falls Church, VA and need help with a garage door issue, 495 Garage Door is here for you. 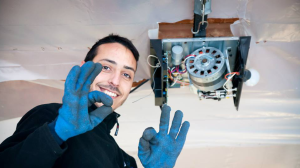 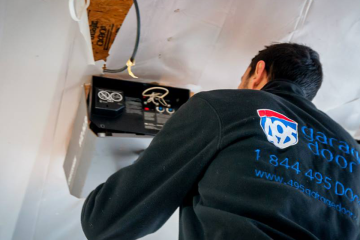 From repair to sales to installation, we provide a complete spectrum of services at budget-friendly rates. 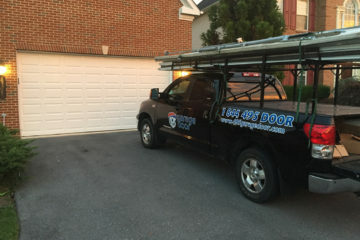 In addition, our trained professionals are available to diagnose your problem and to give you an accurate quote for our services. 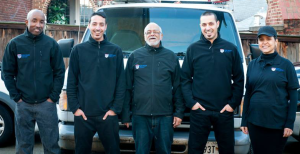 Our years of expertise working with all of the top brands have made us leaders in the field. 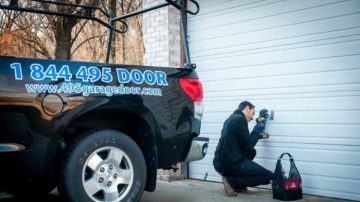 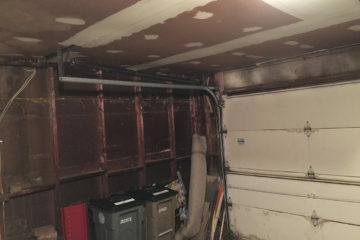 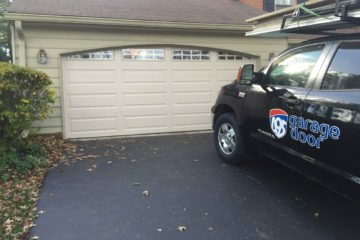 Whether it’s a broken cable, spring repair or other problem, we solve you garage door repair needs to improve the look and the security of your home’s exterior.